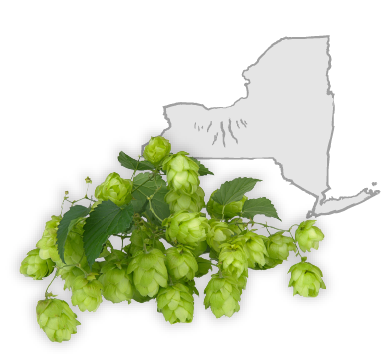 We have been growing hops and brewing beer for many years and are very excited about hop farming coming back to New York State. 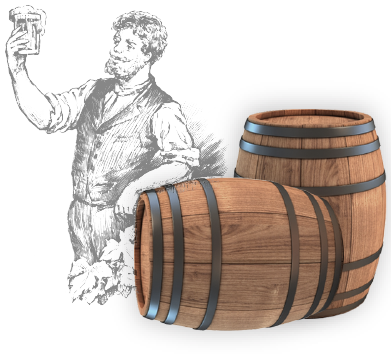 Our craft ales feature NY hops and other local agricultural products in a variety of beer styles. 1. Start with New York grown hops and select fresh ingredients. 2. Careful and conscientious brewing. 3. 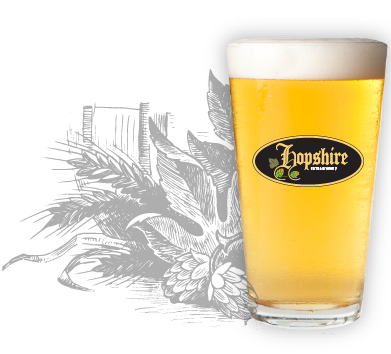 Enjoy fresh, locally crafted beer. Come enjoy our great beer and try a range of selected NYS cheese and meat offerings! Tastings of select New York State cider and wine are also available so come visit our tasting room and explore these great selections of local products!